Say hello to fall with pumpkin pie martinis and personalize your party glasses with instructor June O’Connor during a later evening version of our popular craft series. Bring a martini glass, or other glass vessel to paint and adorn with wire and beads. 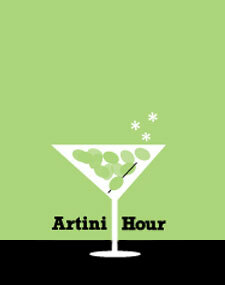 We provide instruction, supplies, martinis, and plenty of time to socialize.